Friland attract their customer with three-dimensional signage. 3D figures with logoprint are eye-catching! Nothing is more important, than showing your customers the way to your products. Thats why we can’t stress it enough, how important it is to think out of the box, and do a little extra, to display your brand in a different and eye-catching maner to catch the attention of your customers. 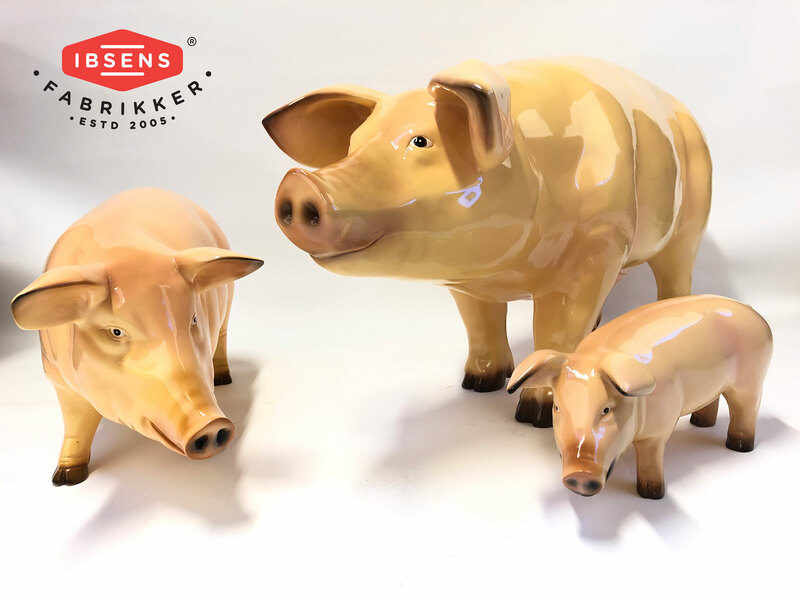 This is exactly what Friland have chosen to do with their growing arsenal of logoprinted 3D figures such as cows and pigs from Ibsens Fabrikker. The three-dimensional animals are the perfect choice for a brand like Friland, who are operating in the meat industry. Cows, pigs and other 3D figures with logo are made from fiberglass tend to have a unique traction on passersby, who can rarely keep themselves from stopping up and throwing an extra glance at the animal, and perhaps even touch it. 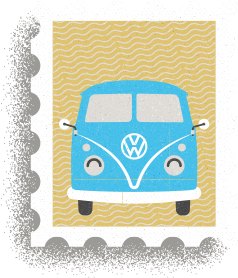 The life-like shapes and the true-to-nature size and the nice glossy finish are indeed eye-catching, and your logo could ideally be places right where it is the most visible to your customers. More information about cows, pigs and other animals can be found on our Fiberglass animals page, and are often quite affordable. If you have a more unique idea and a larger budget for your comming 3D figure, then we can also be of assistance with our special-made fiberglass figures. If you have a great idea to how 3D figures with logo can be used in your company’s next marketing campaign, then give us a call or send us an e-mail, and we will help you realize the idea! day. All questions are welcome.